Wild Fires – Hurricanes – Disasters! 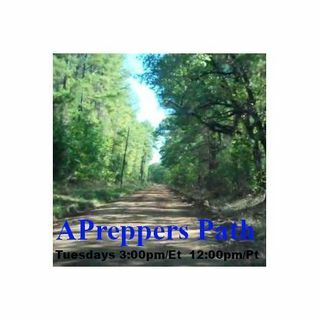 Host: Lynna "A Preppers Path"
P.B.N. Live Listen and Chat go HERE! Seasonal trials and tribulations visit The Other Side of a Preppers Path as Janet of FedHealth joins Lynna to shed some light on the current seasons of Wild Fire and Hurricane. You can avert or divert some disasters, find out how. Janet and Lynna always have a rousing conversation ... Más informaciones packed full of information for anyone wanting to prepare for life. Tune in and get facts on mitigation, restoration and more, the girls will be live on air and welcome your questions and comments. Let’s have a tea party on prepping. There won’t be any going down the rabbit hole just enlightening facts and tips.